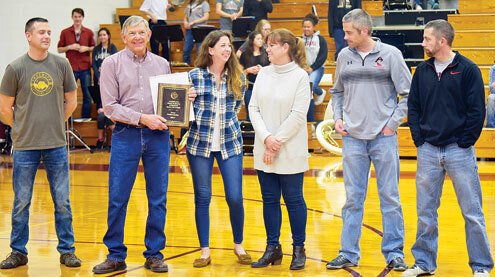 Four individuals and one team was inducted into the Louisiana High School Athletic Hall of Fame in a special ceremony on Friday, Feb. 10. The inaugural class included William “Bill” Cunningham (athlete and coach), Rockne Calhoun (athlete), LeRoy Berry (athlete) and Tony Gschwender (coach). The class also includes the 1949 Louisiana Bulldogs football team. 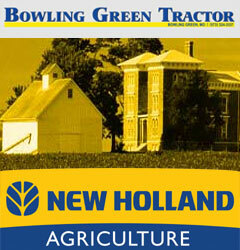 There were 13 nominations that included 12 individuals and one team for consideration. 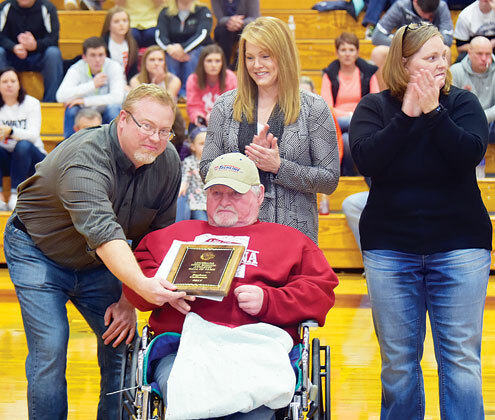 The family of Bill Cunningham accepted the plaque for the late athlete and coach. 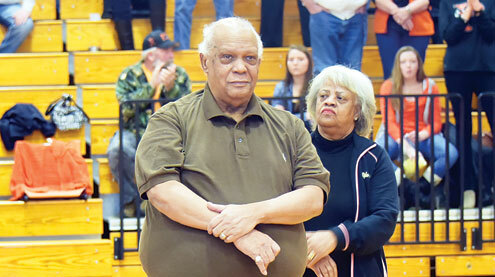 LeRoy Berry accepted the plaque for his achievements as an athlete at LHS. 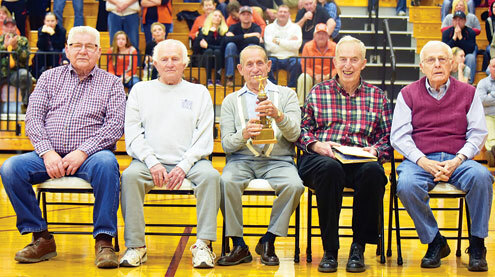 The 1949 Bulldogs football team was inducted. Five team members were on hand. 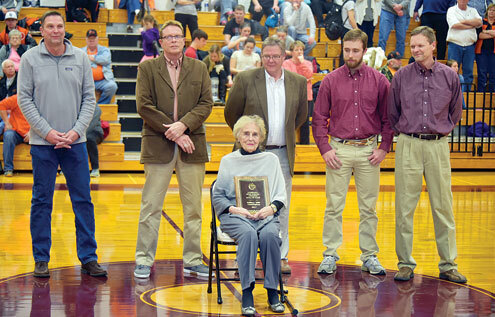 The family of Rockne Calhoun joined him to accept the plaque for his achievements as an athlete at LHS. Tony Gschwender was joined by his family for his induction as a coach.